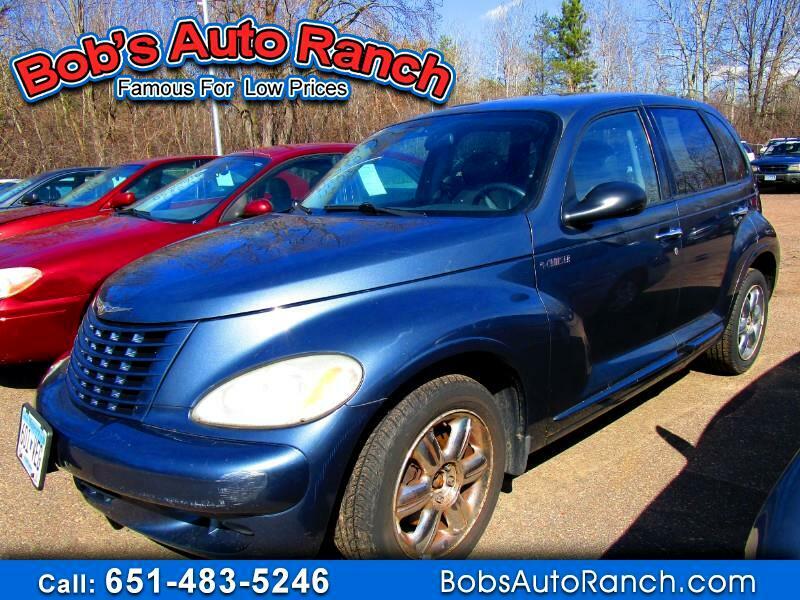 Bob's Auto Ranch has over 50 used cars, trucks, suvs and vans priced under $3000! Call us today, at 651-483-5246, for more information and vehicle availability. Visit Bobs Auto Ranch at 6020 Hodgson Rd., Lino Lakes MN 55014. Bob's Auto Ranch is located in Lino Lakes, just 15-20 minutes north of St. Paul and Minneapolis. See our entire inventory of used cars, trucks, suvs and vans online at www.bobsautoranch.com. Message: Thought you might be interested in this 2003 Chrysler PT Cruiser.